...is where I will be spending the week. 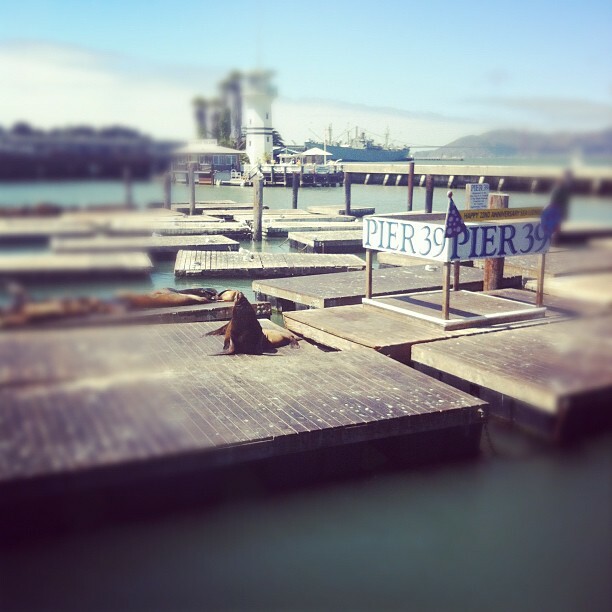 The seals and Alcatraz are my 2 favorite things about the city of love. I also got to see the ending of the team portion of The America's Cup...pretty darn cool!! (and definitely a once in a lifetime opportunity)...no pictures though. How awesome! Have a great week friend! So fun! 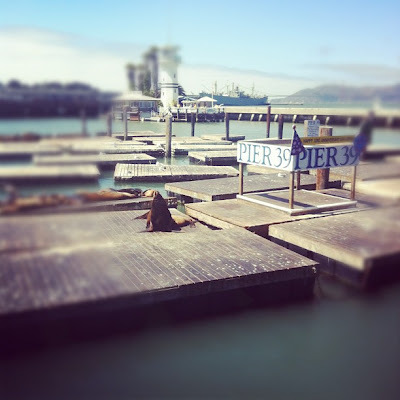 I loved America's cup when it was here. 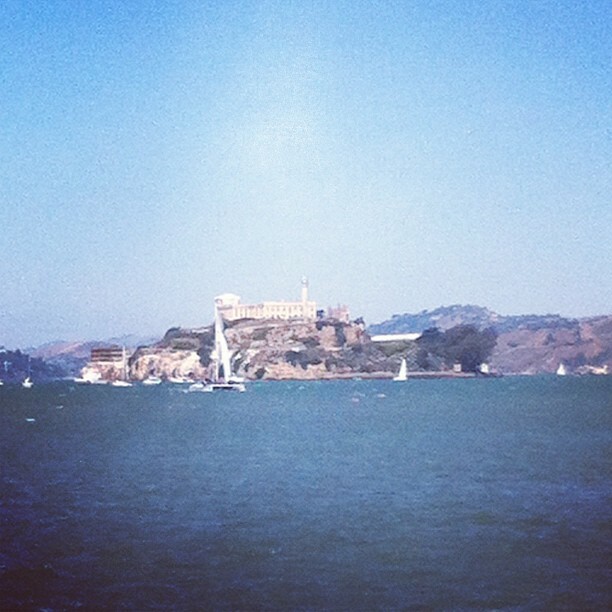 I so badly would love to go see Alcatraz! I've always wanted to go there! 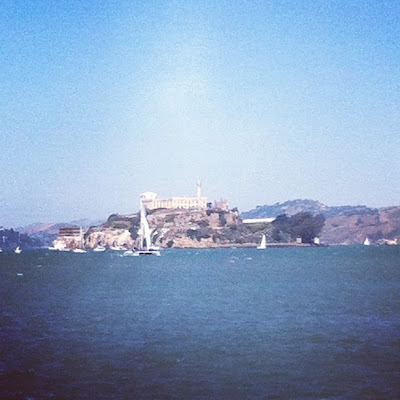 I'd love to tour Alcatraz. Texas is the furthest I've ventured out west. Heading there on Wednesday!! How is the weather?? so close yet so far! 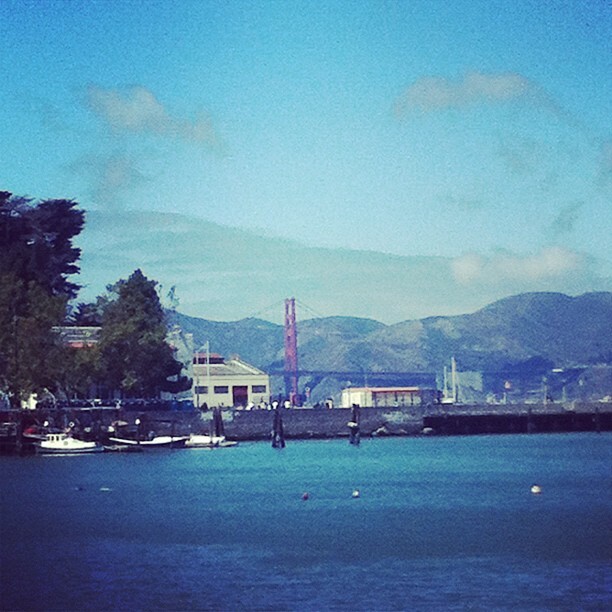 san fran is one of my favorite places, so much to see! can't wait to hear all about it. Have an awesome time! I've been to SF once...it was a great time! Can you bring me a seal back. I am sure my bathroom will be great for safe keeping and he can swim in our pool. Good so that's settled. wonderful! wish I could be there right now! We lived in the Bay Area when we were first married. The City is a GREAT place to escape the summer heat. If you get a chance, try Kara's Cupcakes in Ghirardelli Square while you're there...yummy!